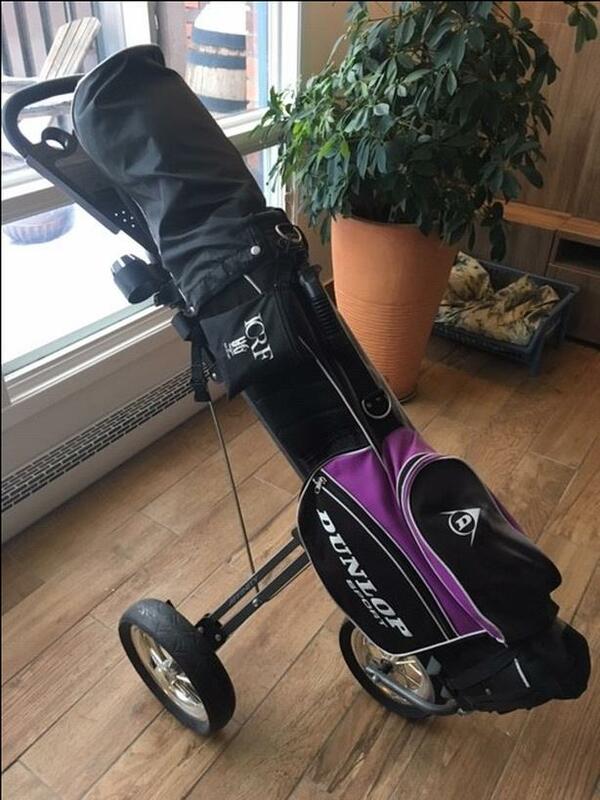 $130 · Dunlop Golf Club Set, Bag and Cart. Right-handed. 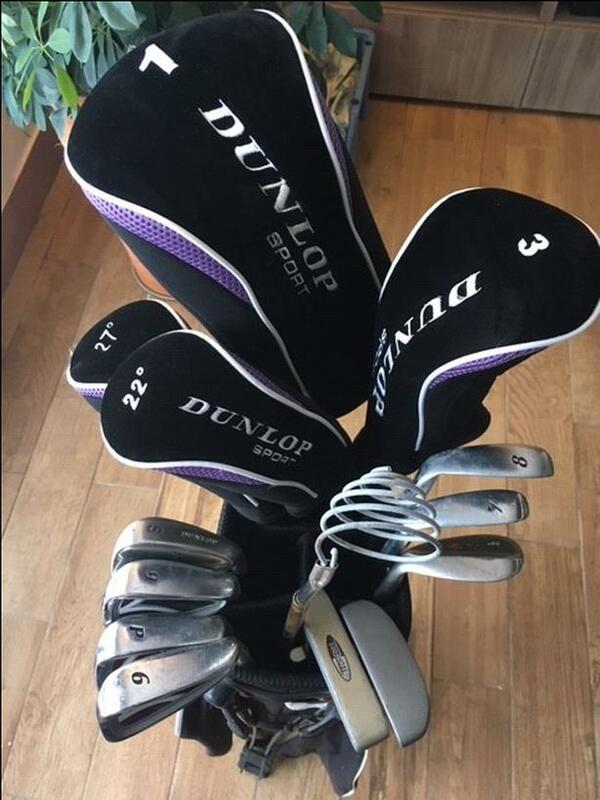 Dunlop Golf Club Set, Bag and Cart. 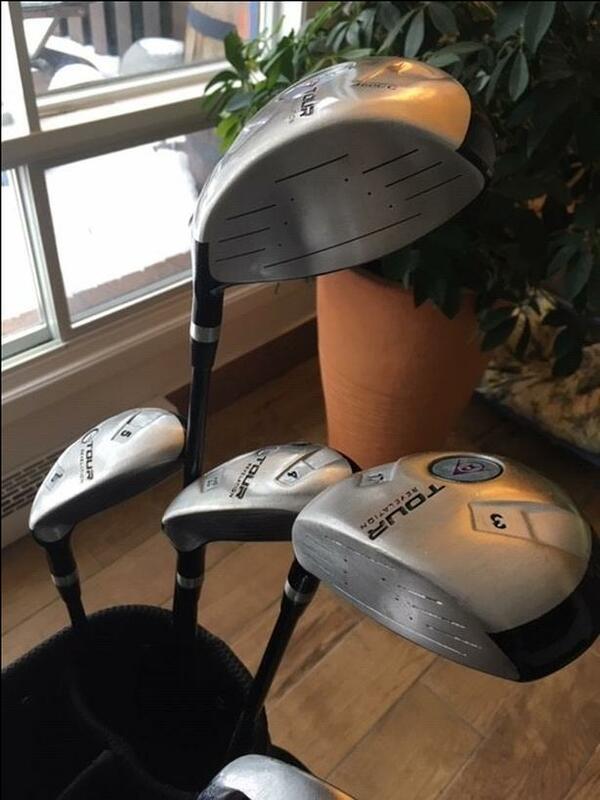 Right-handed. 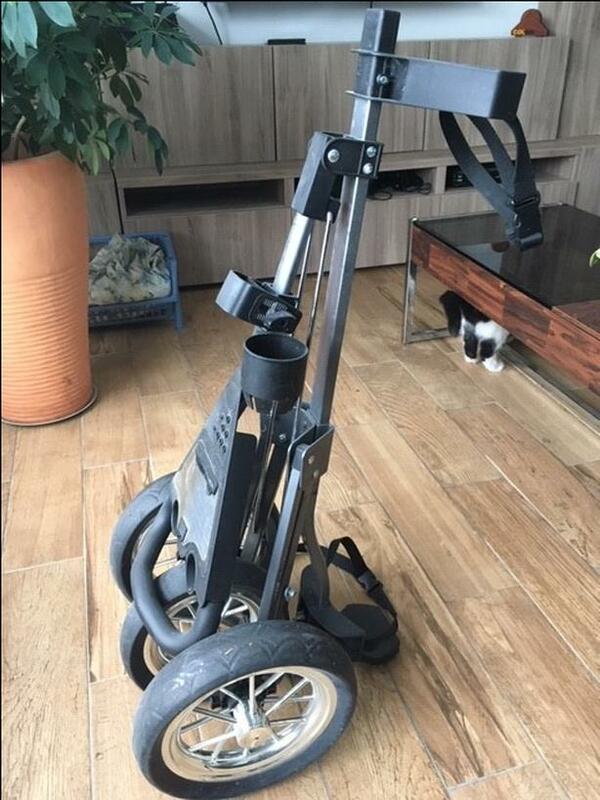 Used, good condition, sold as is. 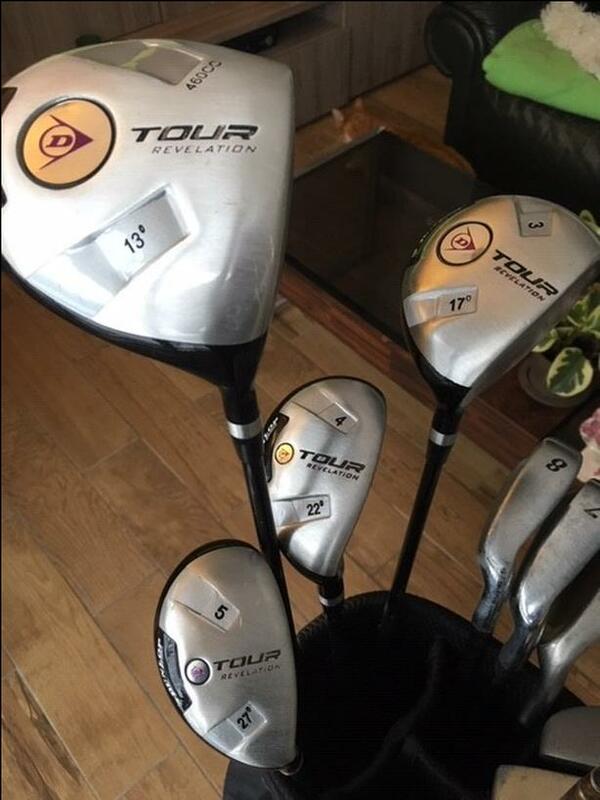 Clubs (13): driver, 3 woods, 6, 7, 8, 9 iron, sand wedge, pitching wedge, 2 putters. 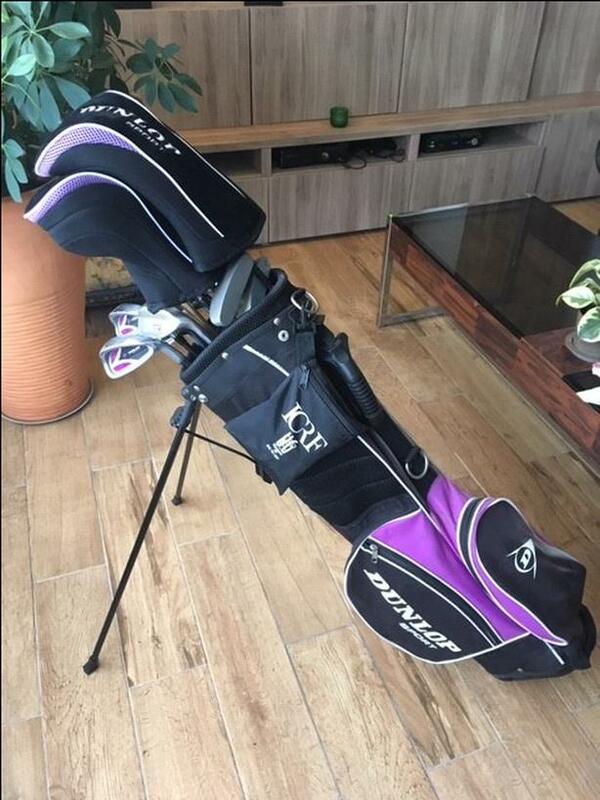 Bag: Dunlop brand, self-standing (built-in tripod), multiple zipper pockets, 20 golf balls and some tees, brush included. 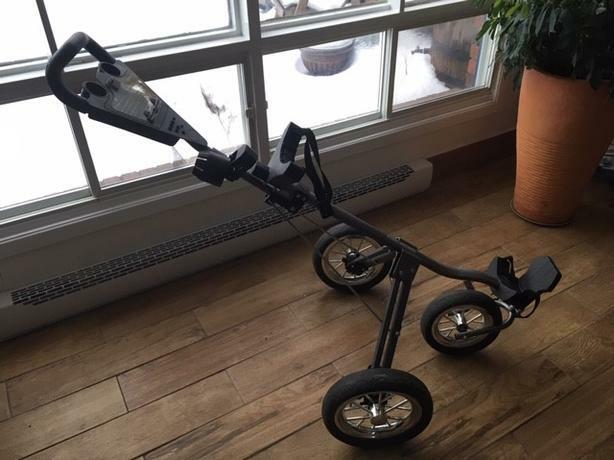 Cart: Affinity Glide 3000 brand, foldable for storage, 3 wheels, light weight.